Important! Please note that we do not reply to all messages, but we do read them, analyze them, and work to improve Acumatica based on the feedback we receive. No Reliance: Information is maintained on a best-efforts basis and may be changed without notice. Acumatica cannot guarantee the accuracy of the information provided or guarantee completion of features/ideas described on this portal. The previous idea implemented in 2018 R2 is a huge improvement to how Generic Inquiries get exported to Excel. But, in the spirit of continuous innovation, let's see if we can make it even better. Don't just bring the data into Excel, but also include the OData connection so the data can be refreshed from Excel over the OData connection without having to re-export from Acumatica. 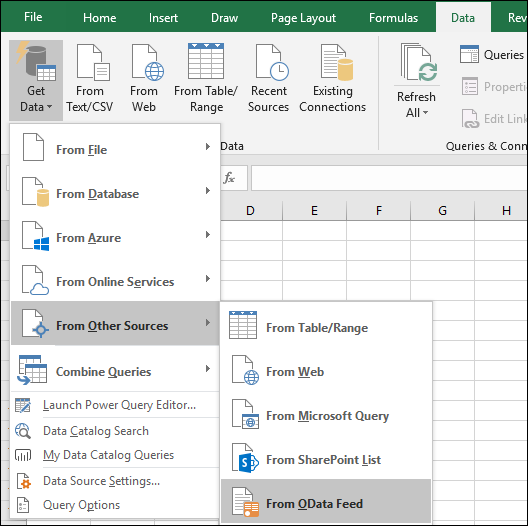 There is an "old way" to connect to data sources from Excel and a "new way". The "new way" used to require the installation of a free add-in from Microsoft called Power Query. 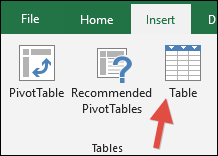 Now the "new way" is automatically included in Excel 2016. I'm not sure if the export from Acumatica could detect the user's version of Excel (I'm doubtful that it could). My preference would be to use the "new way" to setup the OData connection and everyone would just know that they couldn't refresh the data in Excel versions prior to Excel 2016. Tim, thank you for creating this idea! As I told you here, we'll consider it in the future. You won't be notified about changes to this idea.